Looking for your next thriller? Can their relationship survive a killer with vengeance in his heart? 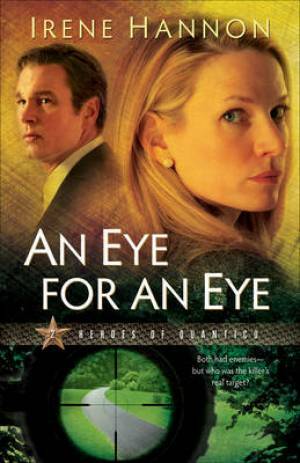 An Eye for an Eye by Irene Hannon was published by Baker in October 2009 and is our 14765th best seller. The ISBN for An Eye for an Eye is 9780800733117. Be the first to review An Eye for an Eye! Got a question? No problem! Just click here to ask us about An Eye for an Eye.